A vehicle alignment brings the car's suspension into the proper vehicle manufacturer's specification by adjusting components so that the wheels are aligned with each other and the road surface. A proper alignment squares the car's wheels and axles with each other so that they are moving in the same direction. Each vehicle's manufacturer designates standard angles for the alignment, specified in degrees which provide improved handling and performances as well as maximizing tire tread life. 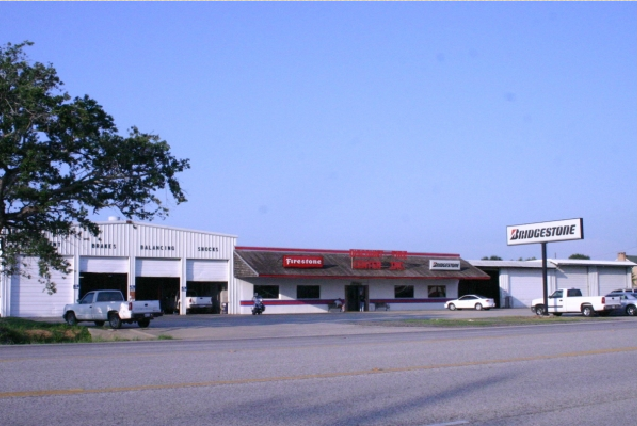 Discount Tire Centers offers state of the art alignment equipment.